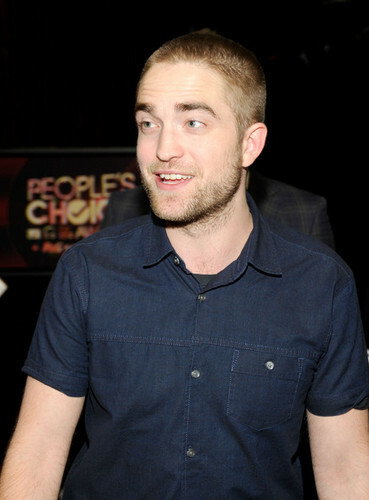 Robert At People's Choise Awards. Robert At People's Choise Awards. Wallpaper and background images in the robert pattinson club tagged: robert pattinson.